Anyone is welcome to join us for our monthly club meetings! 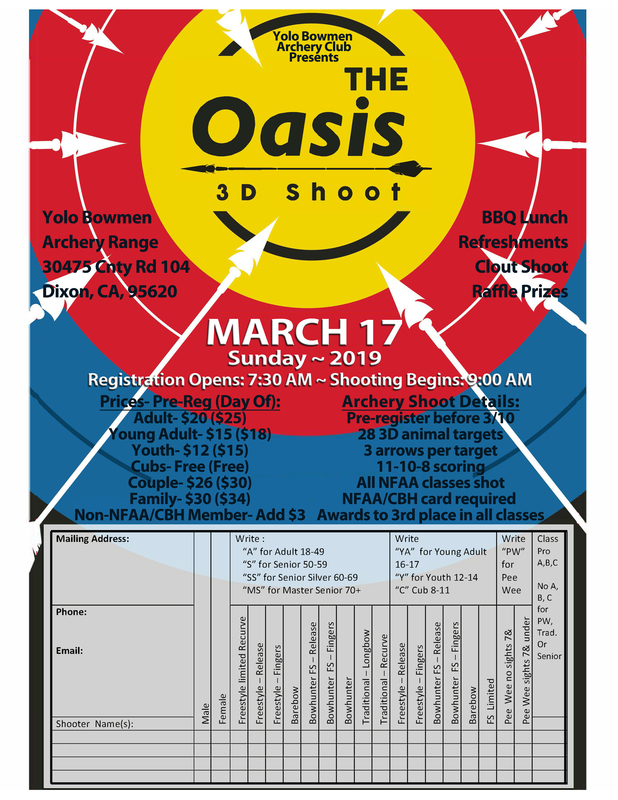 The 2019 Oasis Shoot will be held Sunday, March 17th! Join us for the Yolo Bowmen Club’s signature event! The shoot consists of 28 3D targets, three arrows per target with marked yardage. The event typically draws over 200 archers. The range is a favorite among attendees for its shaded and flat course. Pre-registration flyers and payment can be mailed to the range address. Subscribe To The Yolo Bowmen Mailing List! Join our mailing list to receive the latest news and updates from our club. 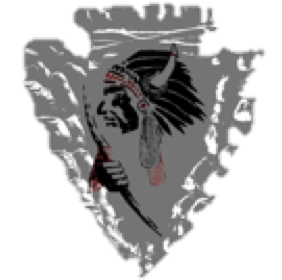 Subscribe to Yolo Bowmen's Mailing List!